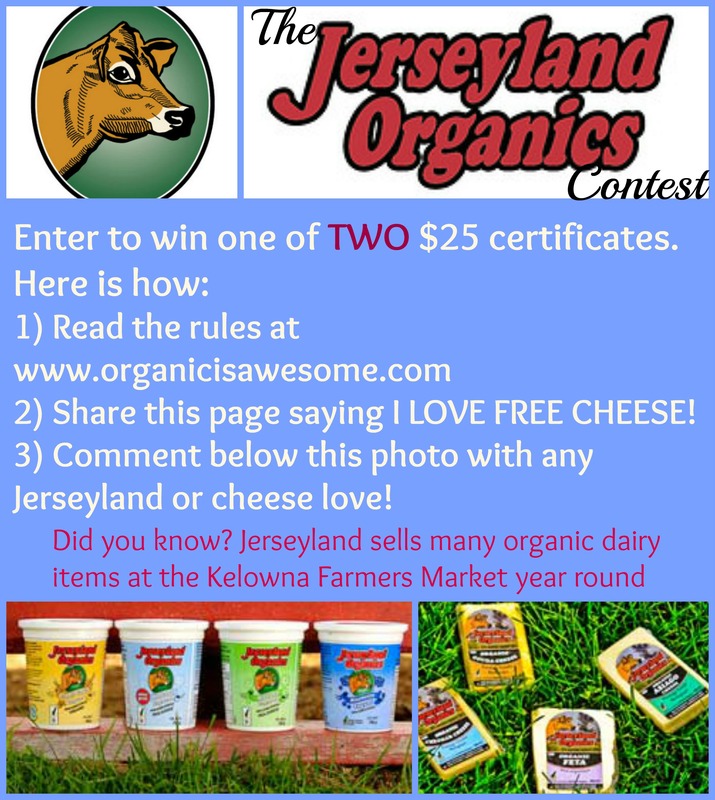 The Best Organic Cheese Giveaway! CHEESE – everything from jalepeno curds, to fresh feta to herb flavored cheddars in mild, medium and aged. What makes this cheese extra special is how it’s made from raw milk so people who are lactose sensitive can often tolerate it just fine (I know from testing it on my friends and clients successfully). Small and very large blocks available. Life-changing cheese! YOGURT – full fat and low fat in 6 different flavors. The cleanest yogurt around for children. Only $4 for 750g. FRESH WHIP CREAM, SOUR CREAM & BUTTER – little more expensive but you get what you pay for with quality and exceptional taste. Fully local and organic. You may find surprises at any time like cumin cheddar being tested at his table. Or peppered gouda! Always worth walking by his tent at the Farmer’s Market. (For FM hours and info, click here) And if you are concerned about happy cows, read here. It’s my favorite part of his website! SO WHO WANTS A FREE $25 GIFT CERTIFICATE TO REDEEM AT THE KELOWNA FARMERS MARKET?!!?!?!?! Jerseyland is giving away TWO of them to a lucky entrant. Part 2 and 3 of this contest must be completed via facebook. 1. You must redeem in Kelowna on a Saturday Farmer’s Market in full. No change will be given, or credit kept on file. Must be used within 4 months of winning, until August 2013. 2. You can gift the prize to family or friends in Kelowna if you choose to enter and cannot redeem yourself. 3. Jerseyland and OIA have the right to choose any winner at random, or remove the prize at anytime. 5. 2 winners to be announced prior to the first outdoor Kelowna Market, the first week of April sometime. I get busy, but I will try ASAP CAUSE THE PRIZE ROCKS!!!!!!! Good luck and much dairy love to everyone. 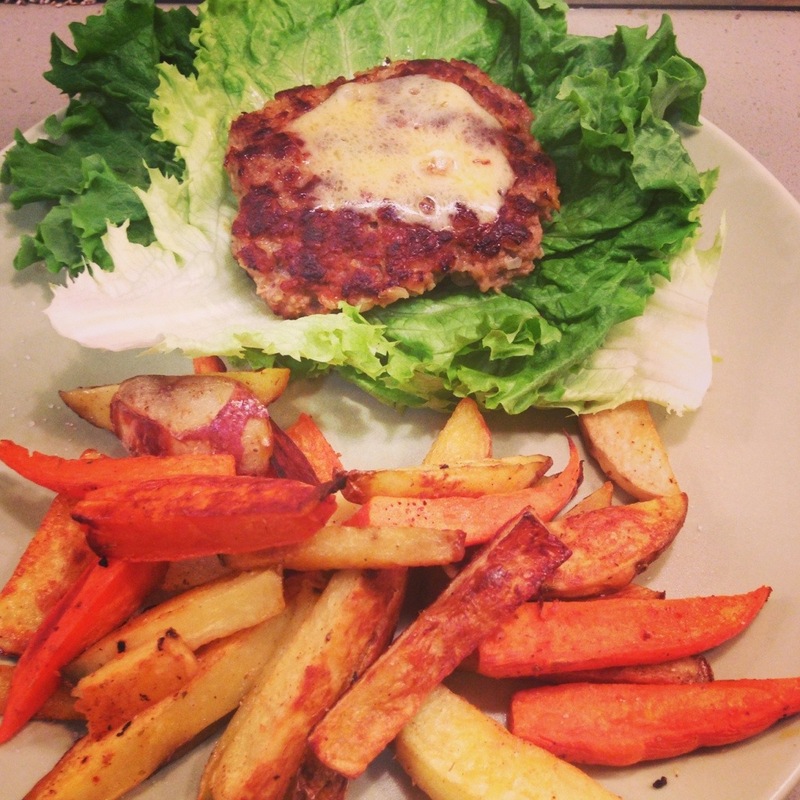 This entry was posted in Recipes on March 25, 2013 by organicmegan. From our friends at Hungry For Change. One of my favorite topics- sugar and children. Best quotes- “Food kills more people on Earth than all drugs combined.” and “you might as well be rolling up the kids sleeve and puttin’ in heroin, because it’s the same”. This entry was posted in Recipes and tagged addiction, children and sugar, cravings, feeding kids sugar, sugar, sugar makes you fat, watch documentary, watch hungry for change, what makes us fat on March 19, 2013 by organicmegan. It’s no secret that I am a walking advertisement for Blenz Belgium Hot Chocolate. I bring every visitor there and force them to drink amazing chocolate beverages. I also bribe friends to visit me just so we can go there (ie. Sabrina & Jo in Lethbridge and Tina in Oahu, you’re all next) so if you think this tastes good – then you need to come to Kelowna! In order to afford life, my husband made me watch their every move so I could create it at home. 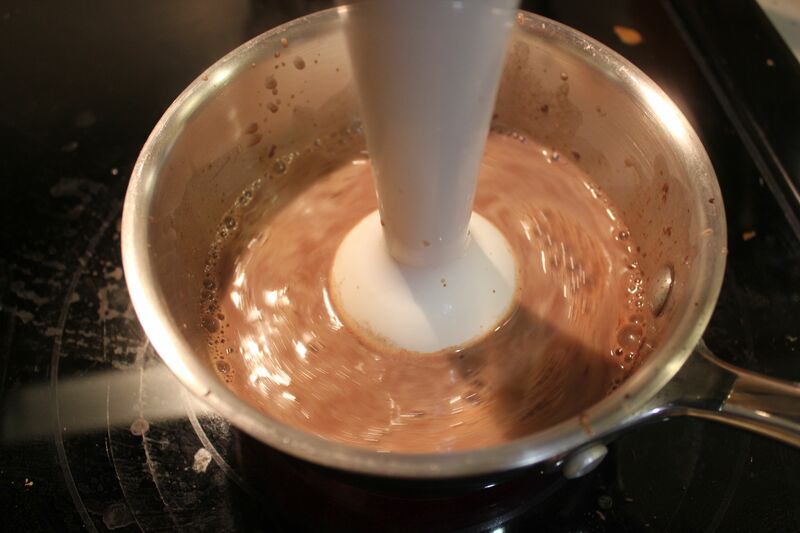 You will want to pick up an old school hand blender ($5 used) or else you will have to whisk and lose the delicious froth! 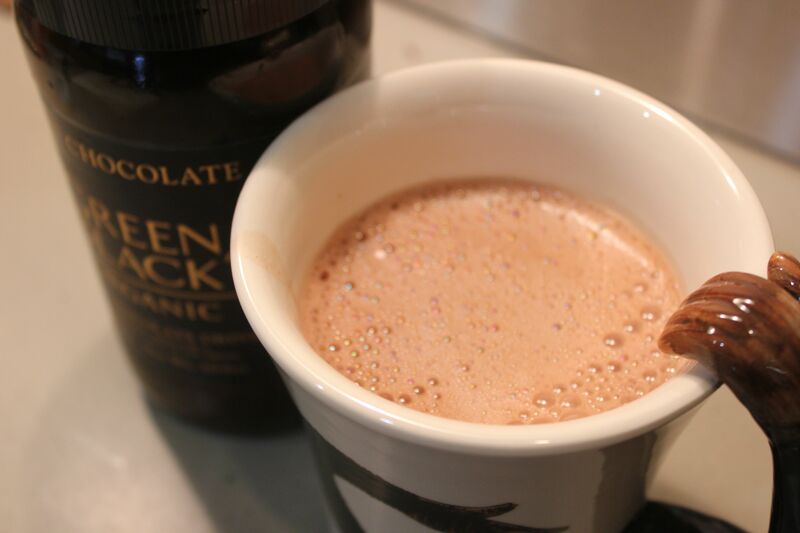 Pour your milk into your mug, less a couple of inches to leave room for the chocolate addition. I suggest no more than 1/3 cream, if you choose to make it more rich. It’s perfectly acceptable without the cream. Put on the stove at medium heat, stirring often. 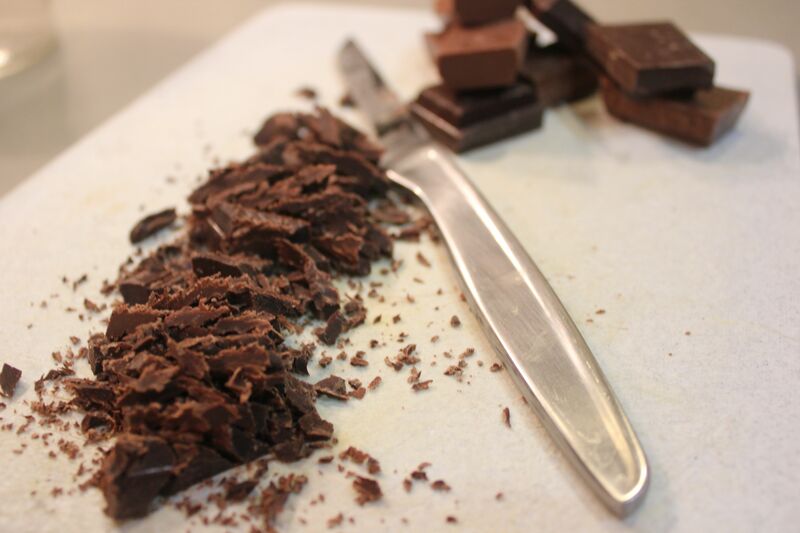 While it’s heating up, chop up about 4 pieces of chocolate for a less sweet drink, up to 8 pieces for a chocolate lover’s mug! Pour into your awesome mug and have a seat… you’ll need to take moment to put your feet up. 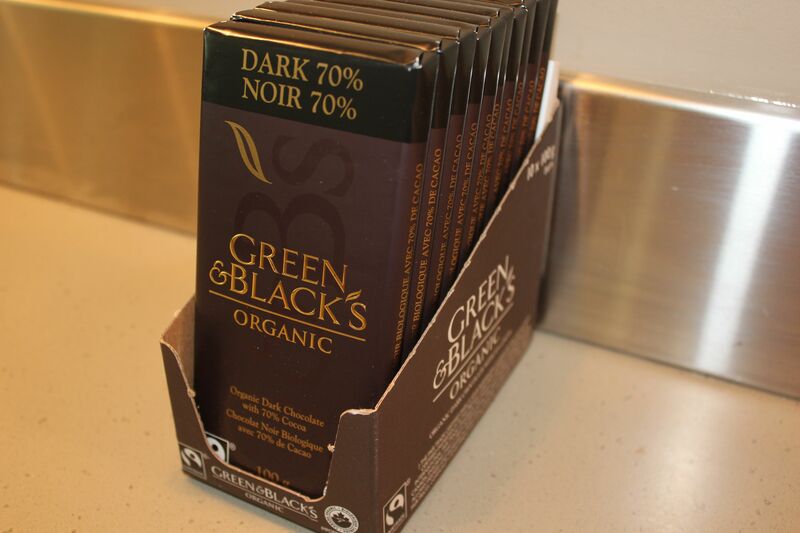 If you’re really bold, try a mint chocolate bar! YUM! Have you tried making anything like this before? Ideas to take it to the next level? This entry was posted in Favorites, Organic, Recipes and tagged best hot chocolate, Blenz coffee, Blenz hot chocolate, dark chocolate, green & blacks chocolate, green and blacks, healthy hot chocolate recipe, hot cocoa recipe, how to make hot chocolate, milk hot chocolate, organic chocolate, real hot chocolate, white chocolate on March 17, 2013 by organicmegan. I literally have been eating this so often that I keep putting the food in my mouth before remembering to take a picture of it!!! 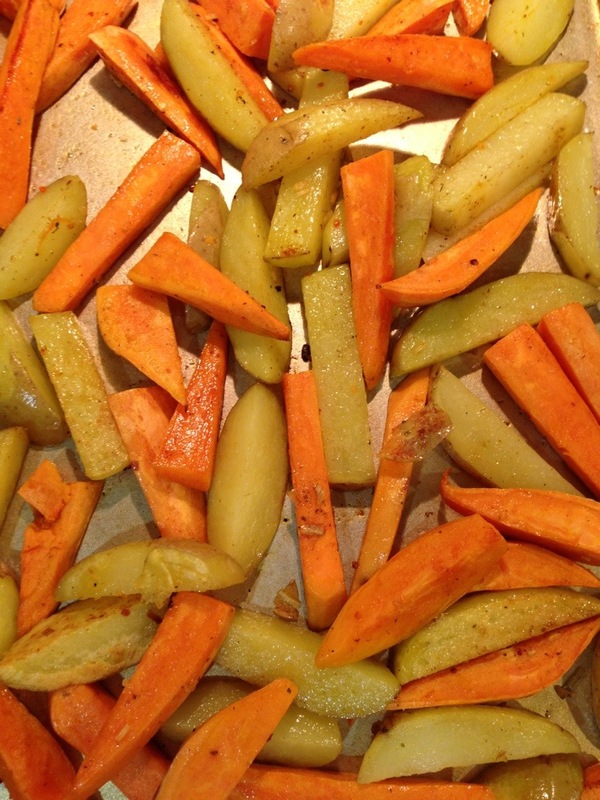 2) Peel and cut into fry shapes, the smaller the faster it will cook. 3) Oil the pan lightly. Toss fries onto tray. Drizzle evenly with oil (toss them around) so that they are all coated lightly. Season as you wish. 4) Put in oven and flip every ten minutes until browned on a few sides, about 30min. 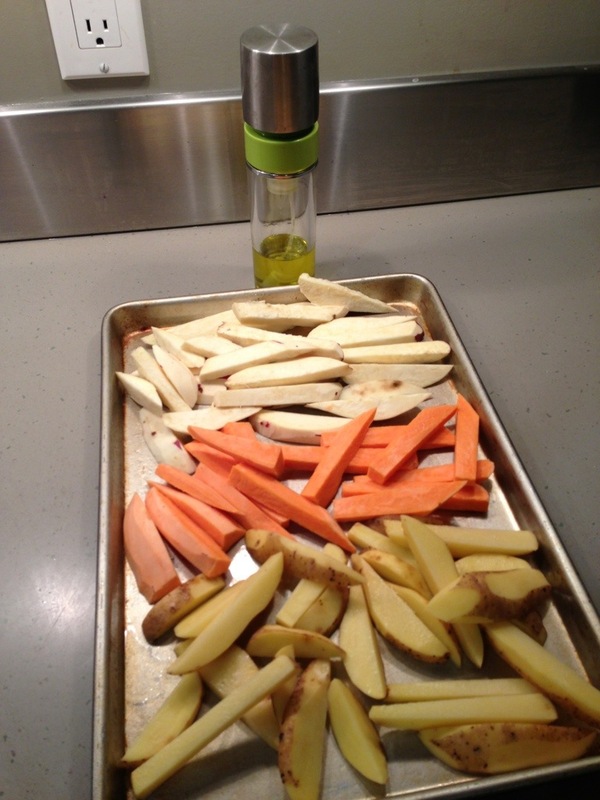 Hint: if you love crispy fries, pump up the heat to 400+ for the last ten minutes. Serve with your favorite mayo dip or just salted with ketchup. Best addition to your homemade burger night. Completed and ready to eat! 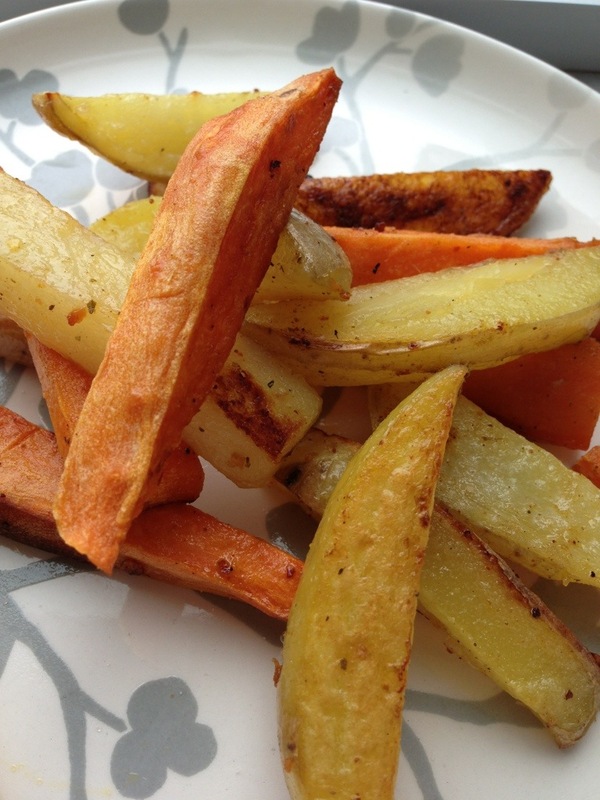 This entry was posted in Children, Favorites, Food, Organic, Recipes and tagged homemade fries, organic fries recipe, oven baked fries, sweet potato recipe, yam fries recipe on March 5, 2013 by organicmegan. Mother. Food Enthusiast. Organic Advocate. Holisitic Student. Love Sharer. Good Friend. Athlete To The Core. Anti-GMO. Feel Good. Community. Help Each Other. Health is Fun. Be Grateful. You Sleep Daily so Your Mattress Should ROCK. Talalay vs Organic Latex. 15 MINUTE ORGANIC KIDS PIZZA! Grow an organic herb garden – it’s easy!